“I walk in the world to love it.” ~ Mary Oliver, the fantabulous poet. I received this quote recently and fell in love all over again with the world I live in. 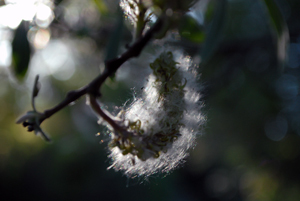 The next morning, a sunny spring Sunday morning, I decided to take a walk in Tilden Park. It’s right across the street from our house, so I simply have to step outside and I am there. I took my new camera with me, my new/used D200 that I bought from my good friend Jenn Lee‘s husband, Bring Ng (an amazing photographer if you are in the market for one). This was my first jaunt into Tilden with my camera and I could feel my excitement. I hiked up into our favorite path, a loop that goes up towards Inspiration Point, and then back down hill until it reaches the creek and meanders along the water for some distance. As I hiked, I kept hearing this quote from Mary Oliver over and over in my head. “I walk in the world to love it.” As I walked, I could feel myself settle into the surrounding landscape, dropping down into the deep peace that was waiting there for me. It was early in the morning, about 8:00, so there were still many pockets of cold air, especially in the shadiest spots, while just around the corner the sun would be blazing and a balmy breeze would blow across my face. In those balmy breezes, I could smell the fragrance of each mini-world I came across. The sun was coming through the landscape, lighting up nooks and crannies I had never noticed before. I could feel a kinship with the world I was immersed in, feeling a kind of deep peaceful love that comes over me when I hike. As I hiked up to the top of the trail, I came to my favorite spot, a bench that looks out over the tiny valley and out across to Mt. Tamalpais in Marin. My partner Jeff and I love to sit here in silence, enjoying everything that presents itself to us. 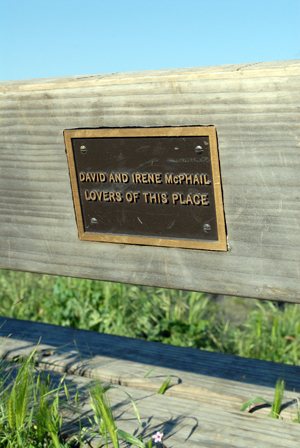 The bench is dedicated to David and Irene McPhail. I remember to thank them for this place to sit and appreciate the surrounding beauty. So I sat down in silence and drank in the beauty of everything presenting itself to me in this rich moment. I wondered what it means to be a lover of this place, this world we live in. What does it mean to love the world, to be a lover of this place we call life and earth and community? 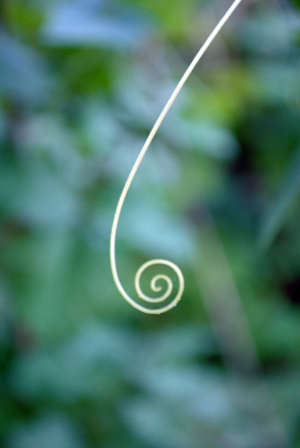 What is it to be fully sensuous, to rest in one’s awareness of everything presenting itself to be experienced? How difficult it can sometimes be to not push certain experiences away, while grabbing a hold of other better ones. To be a lover of this place means to have a loving relationship with all of life, not making demands on the moment if it isn’t what pleases you. It doesn’t mean simply letting the injustices prevail, but rather loving the world open-heartedly so that you allow it to come to you, allow it to unfold before your eyes, ears and heart. It it then that we can be truly responsive and responsible to the world, to each other and to ourselves. What does it mean to you to be a Lover of this Place? What a fabulous blog! I’m so glad to have found you! To me, too, it is to be alive and present to what is before me at any given moment, to keep my eyes and heart open and feel my body’s gratitude & joy in response to the beauty I see there. To be a lover of this place (any place) is to feel the love that flows between all things, the subtle energy flow that is life itself. To me, it is to be aware of that flow, to dance with it and surrender myself to its wild delicious music. It is to let myself know and love this place; to hold it gently, as I would my beloved; to care for it as I would my friend; to give my heart to it and protect it, as I would my child. And I am glad you are here. 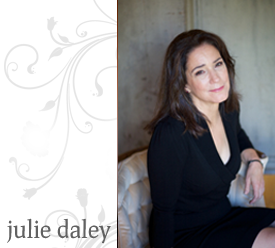 Thank you for your beautiful and gracious comments. To “care for it as I would my friend; to give my heart to it and protect it, as I would my child” is such an incredible expression of love for this place. I smile when I read your words about your body feeling gratitude and joy in response to beauty. Thank you for gracing these pages with your presence and wisdom. My pleasure! By the way, are you going to hear Mary Oliver read in San Rafael tonight? I bought my ticket months ago and have been looking forward to it! Apparently she has a new book of poetry out, called Thirst. Yes, I am. I am going with a dear friend, who invited me to come along for her birthday. I have been waiting for this day, not very patiently I might add. I have her book, Thirst. I have been savoring it. Do you see it on the left under Books I am reading???? ?